Recently, Shenzhen Longgang District People’s Court has triggered criticism due to its bad translations of departmental name plates. 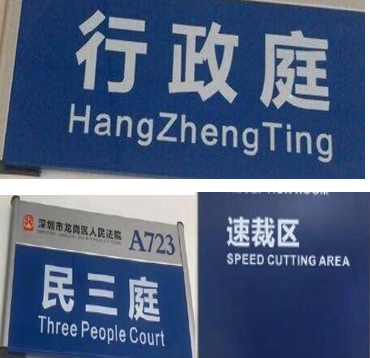 As shown in the three photos posted on Weibo, 民政庭 Mín Zhèng Tíng (Department of Civil Affairs) was translated as HangZhengTing, 民三庭 Mín Sān Tíng (the Third Branch of Department of Civil Affairs) as Three People Court, while 速裁区Sù Cái Qū (Small Claims Court) became Speed Cutting Area. “Amateur mistakes like that shouldn’t happen especially to a local top governmental department like People’s Court,” netizens criticized below the Weibo posted by account China Daily. The Court released an announcement shortly after the Weibo post went viral, pledging to have the bad translations fixed soon. 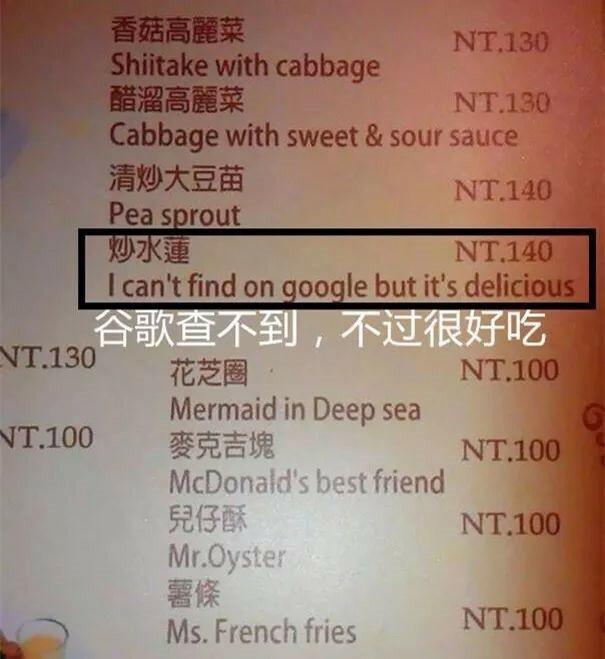 Seriousness aside, hilarious bad translations of signs, menu items, and labels have long been a popular laughing stock for fun-loving users of imgur.com website. Below are some examples. Be careful when putting out fires! 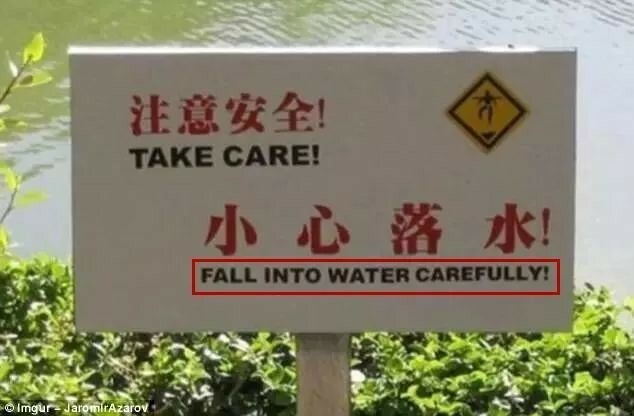 ”小心落水“ xiǎo xīn luò shuǐ “Be cautious of the deep water” is mistranslated as “Fall into the water carefully”. 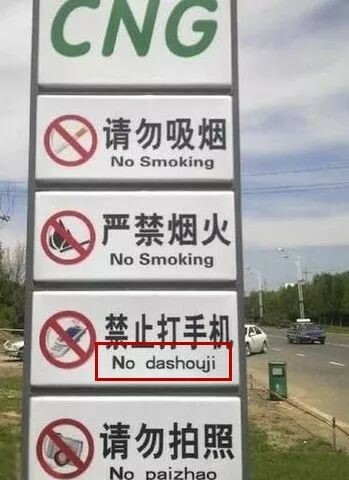 禁止打手机 “Don’t use your phone during driving” is translated a mixture of English and Chinese as “No Dashouji”. 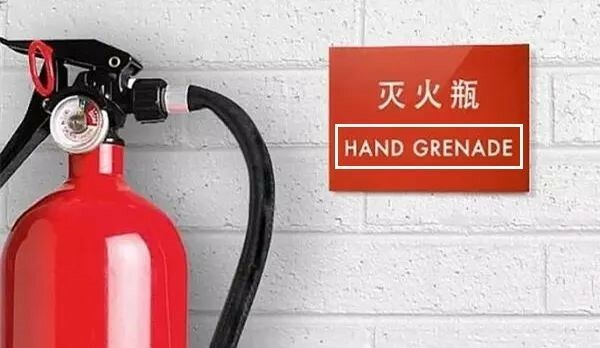 In order to “improve the international language environment”, the city Foreign Affairs Office in Beijing has launched a mission to correct bad translations on street signs, Xinhua News reported on April 7. 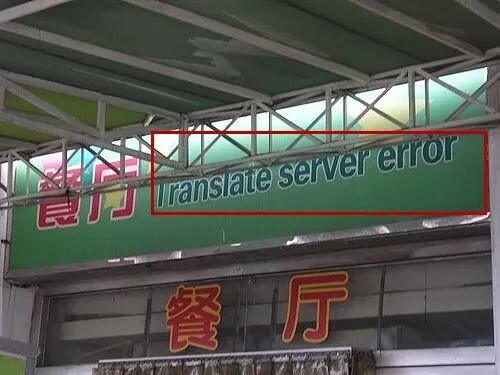 According to the Office, translation corrections will be mainly in such areas where most multinational institutes are located, such as the CBD area and Jinrongjie. Volunteers have been asked to spot incorrect English in these areas and report them to the office. 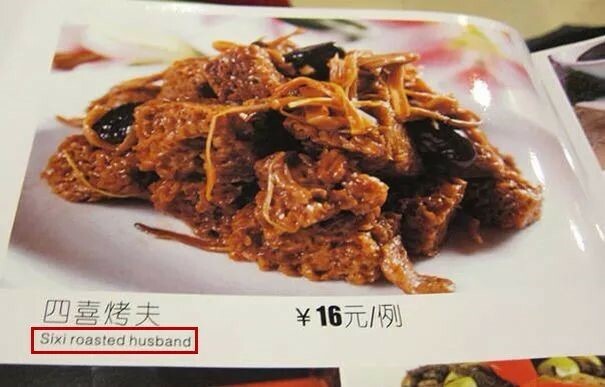 Email us with any hilarious mistranslations you’ve spotted.